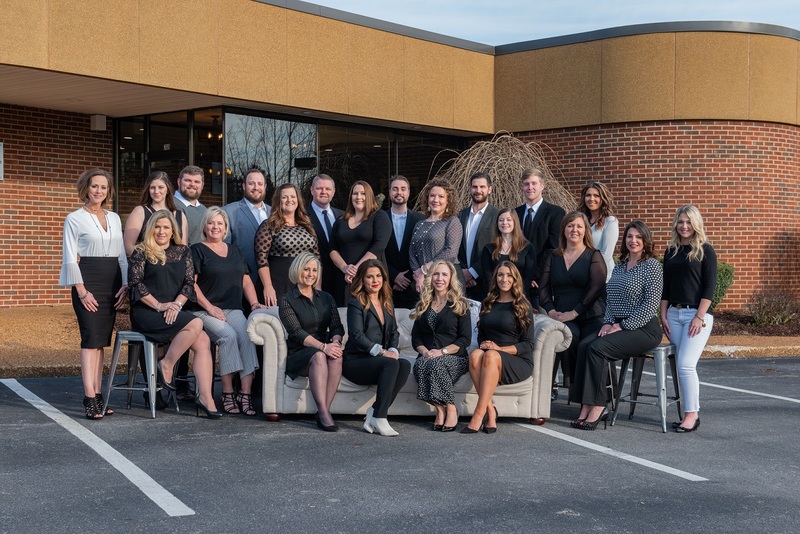 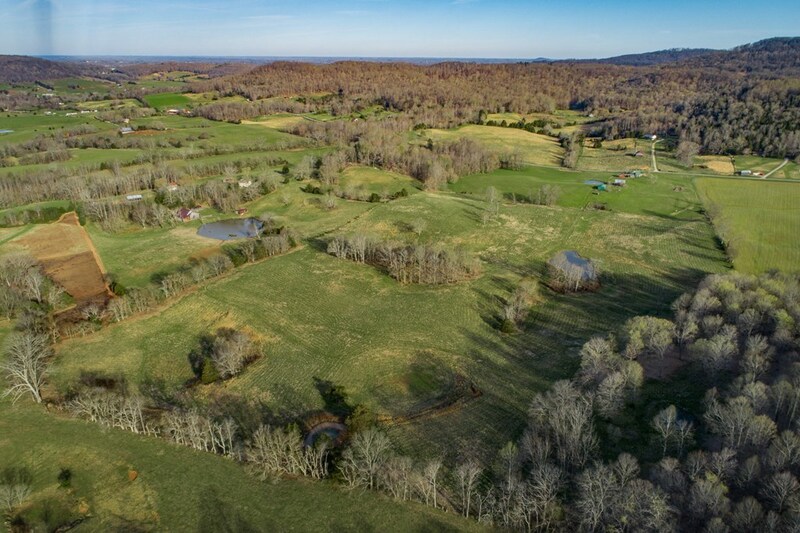 The beautiful Cherry Creek area in White County is waiting for you! 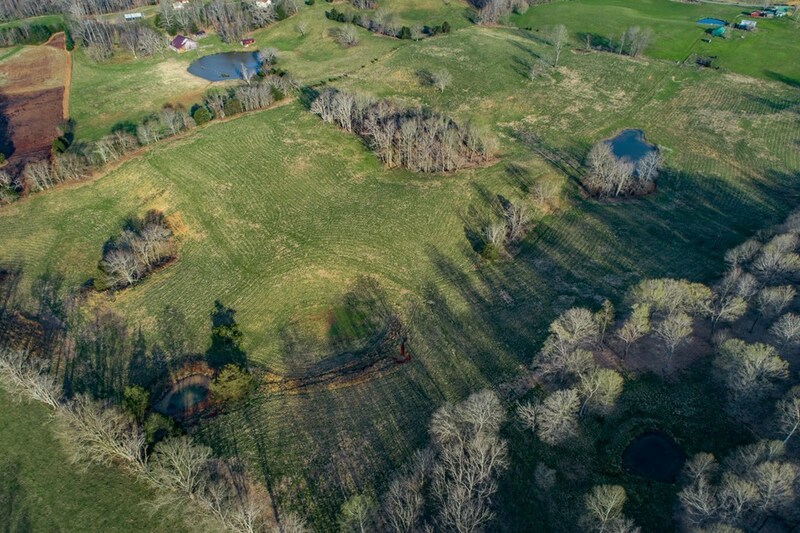 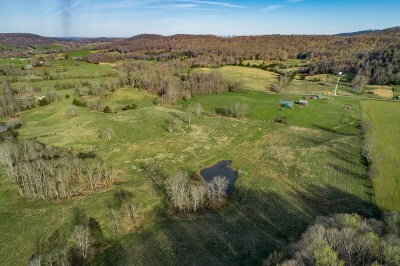 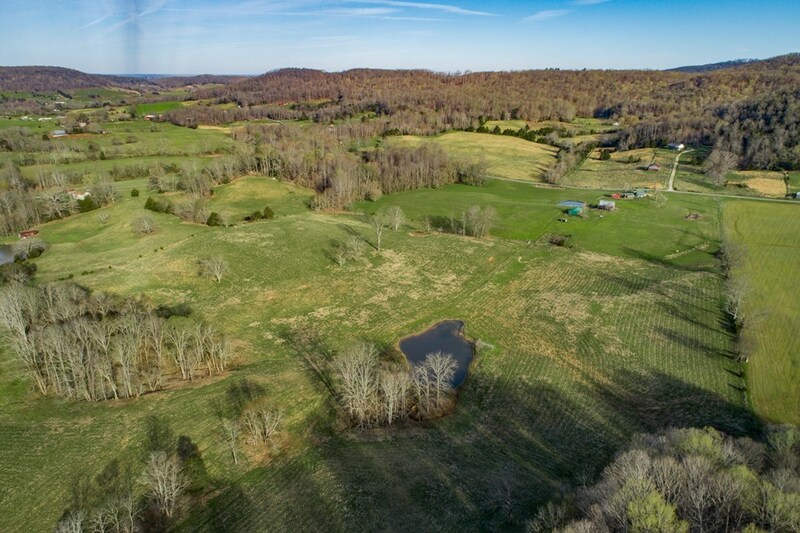 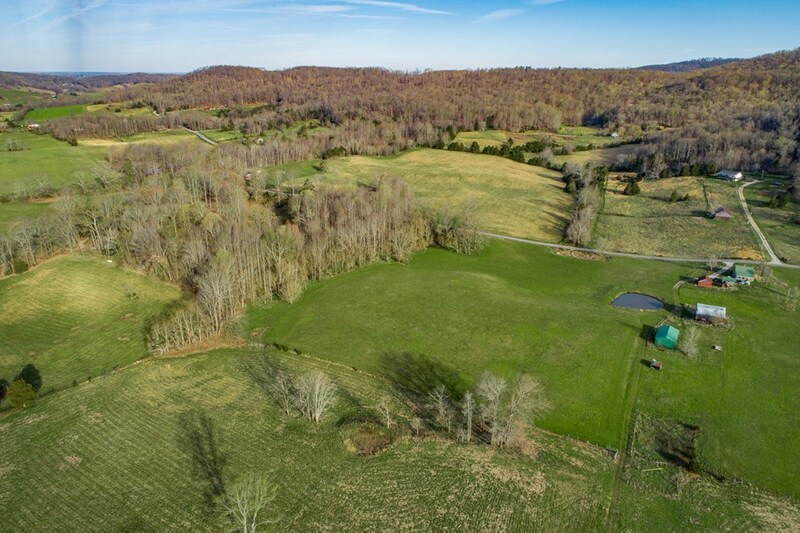 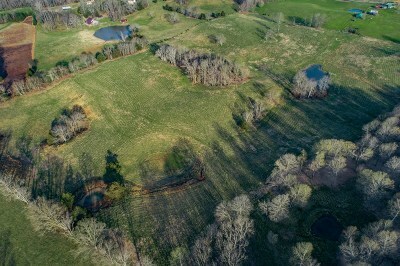 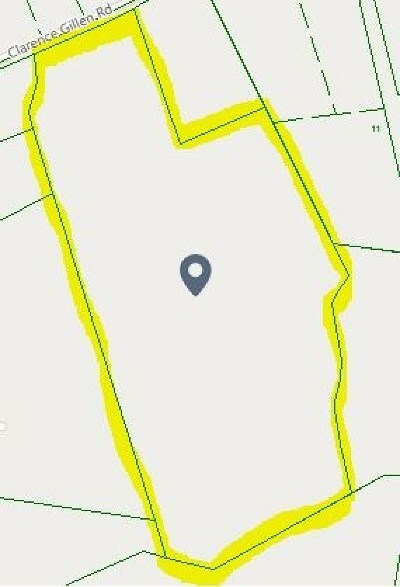 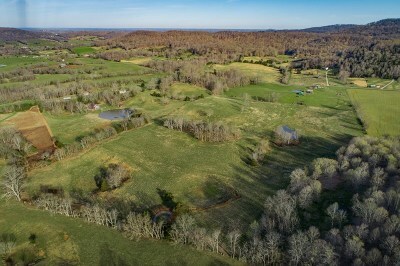 Build your home and farm on this beautiful 48 acres. 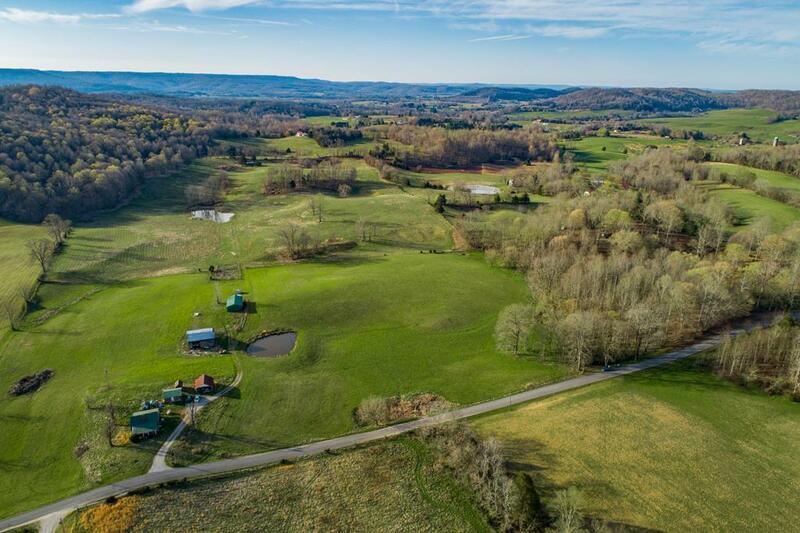 Stunning views will meet you 24/7 on this amazing property. 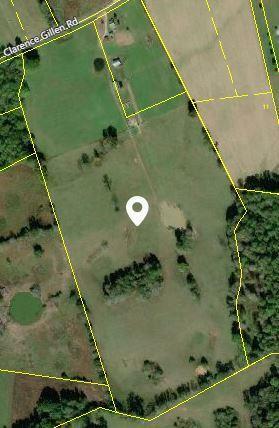 This unrestricted acreage would make a great development!